Rena Robinett currently has a group of stories published in various magazines, ezines, and anthologies with international and national publications; and self-published one Science Fiction novelette, BREED. She has had an adventurous life, traveling the world and living in Hawaii. In 2011, she traveled around the world for over a year. Rena has a BA in English Composition from California State at Fresno and has attended, by invitation, the Iowa Writer’s Workshop summer session and the Napa Valley Writers Workshop. 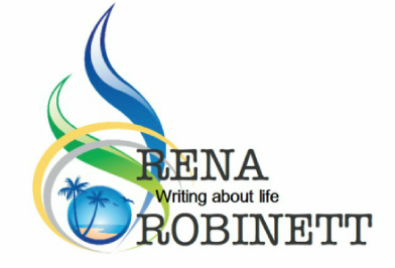 Rena is currently working on a memoir in two parts and short story collection.